Sports Betting is one of the most popular forms of online gaming. The big majority of bets are real money bets, therefore players need to be aware of the sports betting legal status. The legal situation of sports betting has changed several times over the years in certain countries. The important factor is in which country you are residing. We want to make your life easier by explaining what the current legal status of sports betting is in your country. There are countries that provide licenses and regulate online sports betting sites. Fair and safe service is ensured by the regulation of these operators through National Agencies. Nevertheless, there are also countries where the legal status remains unsolved. The absence of a law for sports betting allows players to place their bets online wherever they want to. Where laws don’t exist, they can’t be broken. When you are living in a country where online sports betting is not regulated by law, you should focus on placing your bets only on sites which are regulated in another country. By doing so, your funds will be safe and you will have a legal basis to work with if problems occur. It is illegal to operate a betting scheme in the United States of America. There are only four states where you can run such a business without risking prosecution: Nevada, Oregon, Delaware and Montana. The ban includes placing bets on professional sports, however, horse racing and greyhound betting is often allowed. U.S. citizens may not to transfer money from their bank accounts to betting sites. Those kind of transactions are considered illegal and banks therefore refuse to transfer funds to gambling-related sites. Following the Wire Act from 1961, it is also illegal to place bets over the telephone. 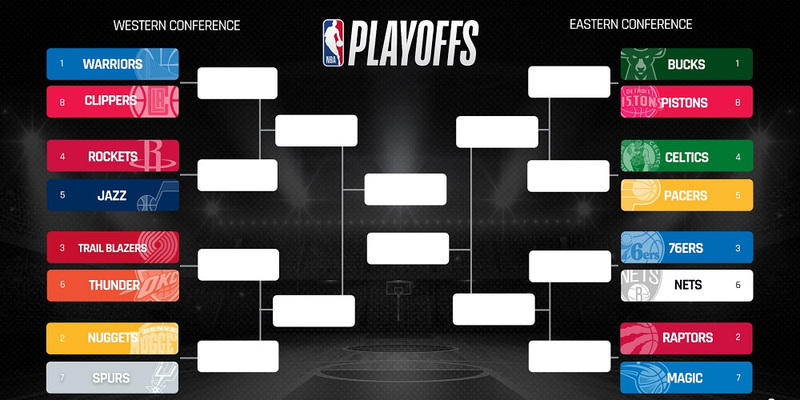 However, customers from the United States still have some options left to place their bets online. The most common choice is to sign-up at an off-shore sports betting site. 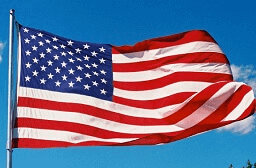 Sites like betonline.ag accept U.S. citizens. Players can deposit at a sports betting site via credit card, but it is not possible for them to withdraw funds back to their credit cards. Players will have to choose between receiving a paper check or using the site’s money transfer service. Canada was against gambling until the 1970’s, when the government amended the Criminal Code, which legalized certain activities. In 1985 provinces and territories decided whether gambling becomes legal or remains prohibited. It is questionable though, if this includes the right to operate online gambling sites. In contrast to the USA people may deposit at online gaming sites, depending on which province they are living in. Betting on professional sports is legal. 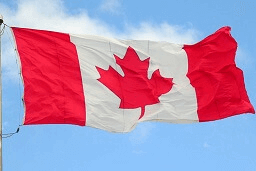 Moreover, almost every EU-based sportsbook accepts players from Canada. 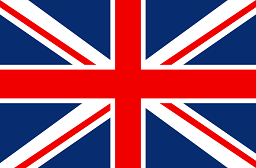 The UK is probably the best place in the world for online bettors and is overall, a very online gaming-friendly place. The country has implemented an infrastructure in order to regulate online gaming sites and the government has been very active in updating its gambling laws and taking occurring changes into consideration. If a site wants to advertise its services online or via television, the company needs to have a UK Gambling Commission issued Remote Gaming Permit, to be able to do so. The situation is great for customers, because they don’t have to pay any taxes on their winnings or wagered bets. That includes games like poker and casino as well. Operators and companies owning the sports betting websites are the only ones who have to pay taxes. Please also check our special article about the Best eSports Sportsbook for betters from the UK. A legislative change was initiated in 2012, when the Spanish government decided to regulate online operators and also set up penalties for organizing or assisting illegal gambling. 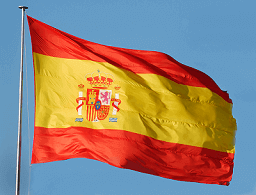 Nowadays 70 fully-licensed online gaming operators exist in Spain. 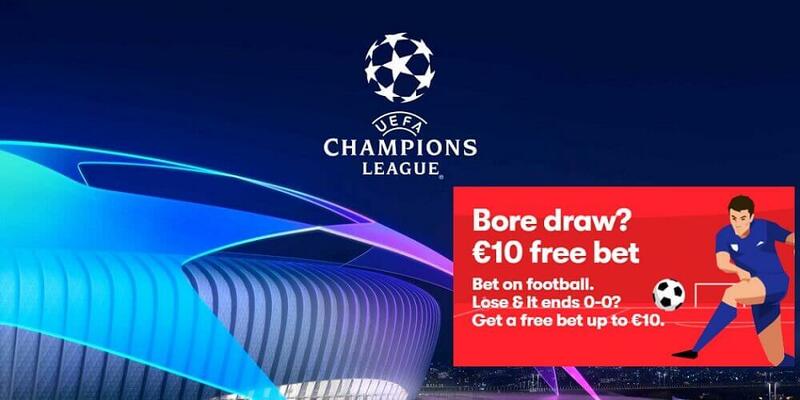 In 2014 online bookmakers like Betfair decided to introduce a betting exchange for the Spanish market. Even though the betting markets are rather small, we are seeing a rise in both volume and liquidity. The only negative thing to mention is the rather high tax rate on gross profit of 25%, which online gaming operators have to pay. 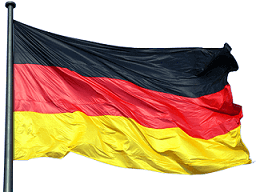 The legal status of sports betting in Germany is very complicated to say the least. Online casinos and online sports bookmakers were effectively banned under the Interstate Treaty on Gambling in 2008. The only exception is betting on horses, which remained legal. The Treaty enabled the German Government to ask internet providers to block access to online gaming sites and prevent German banks to transfer funds to gaming companies. Many gaming companies and official bodies believe the Treaty breaks existing EU law. The European Court of Justice agreed and ruled that Germany had to end its monopoly regarding online gaming. In 2012 a new Law has been signed, which granted 20 national licenses to gaming operators and enabled them to run an online gaming site in Germany. The companies since then have to pay a 5% tax on every wager placed by a German customer. Nevertheless, the state of Schleswig-Holstein decided to pass its own, more liberal, gambling law in January, 2012. They issued over 50 licenses to online sports bookmakers, online casinos, and online poker rooms. Only one year later, Schleswig-Holstein’s government changed its opinion on gambling and decided to join the Interstate Treaty on Gambling instead. The previously provided licenses will remain active until 2018. It still needs to be decided if the German Law is in compliance with European Law. Depending on the outcome, Germany might have to open up its online gaming market for foreign companies. Especially, for all eSports bettors we have gathered some more information provide you with the Best eSports Bookmakers for Germany. 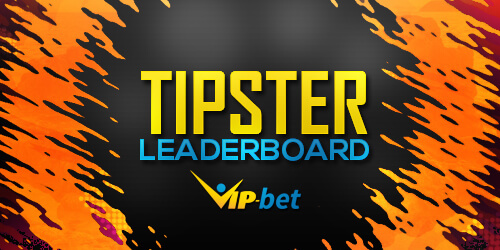 Submit your email and receive our daily freebet offers!